PHUKET: Officials at the Phuket Provincial Health Office are waiting for more information on reports of an Australian tourist who died from Japanese encephalitis which is believed he contracted while on holiday in Phuket. 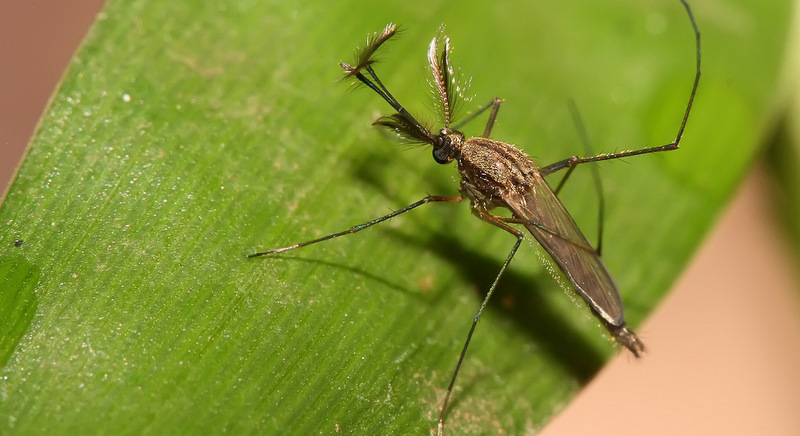 “The Department of Disease Control officials at the PPHO were notified just this morning that an Australian tourist had contracted Japanese encephalitis,” an official at the PPHO told The Phuket News this morning (June 23). “We have not had a single report of Japanese encephalitis in Phuket this year. I am still waiting for information from Ministry of Health to find out more about the case of the Australian tourist,” she said. PPHO Chief Dr Jirapan Teapan, who today is leading a medical seminar on mosquito-borne diseases at Vachira Phuket Hospital in Phuket Town told The Phuket News that Japanese encephalitis was not prevalent in Phuket. “We have not had a single case in Phuket this year,” he said, confirming his PPHO officer’s report. Regardless, Dr Jirapan urged people to take precautions to prevent the spread of mosquito-borne diseases. “Most importantly, people have to reduce the areas where mosquitoes breed – in every house, around every workplace,” he said. The seminar Dr Jirapan is leading today is the annual update for medical staff at Vachira Hospital to learn how to identify types of infections and the appropriate medical care to be provided for mosquito-borne diseases. After returning home he struggled to stay awake and was admitted to hospital a few days later in a confused state. He was eventually admitted to the intensive care unit, where he died. It remains unclear how the man caught the disease. There were no reports he had contact with animals or travelled to rural regions in Thailand, but he had been bitten by mosquitoes a number of times. Japanese encephalitis is known to be prevalent in occurs in China, Southeast Asia and Indonesia. Symptoms, which include headaches, a fever, convulsions and focal neurological signs, appear between five and 10 days after being infection. Japanese encephalitis can cause a brain infections and is fatal in about 20-30% of cases. It can cause long-term neurological complications in up to half of cases. As the virus is zoonotic, experts say it cannot be passed from person to person. Instead, mosquitoes carry the disease from animals, such as pigs and wading birds, to people. The Australian Government’s Smarttraveller advisory for Thailand notes, “We encourage you to consider having vaccinations before travelling and to consider taking prophylaxis against malaria where necessary.